2019 Provincial Championships are underway! Follow all the Bandit teams below. You can get your online tickets to our annual Awards Banquet on May 23rd right here. 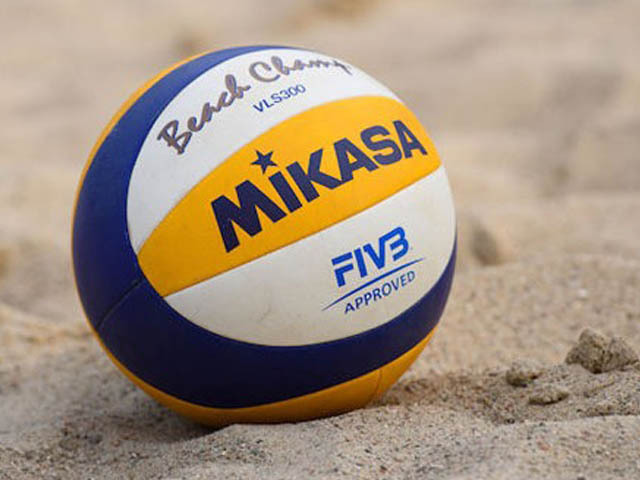 The beach season is right around the corner. 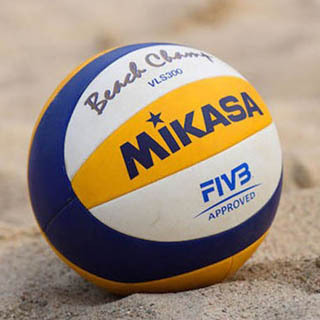 Summer ’19 program registration is now live! Tryouts have ended. 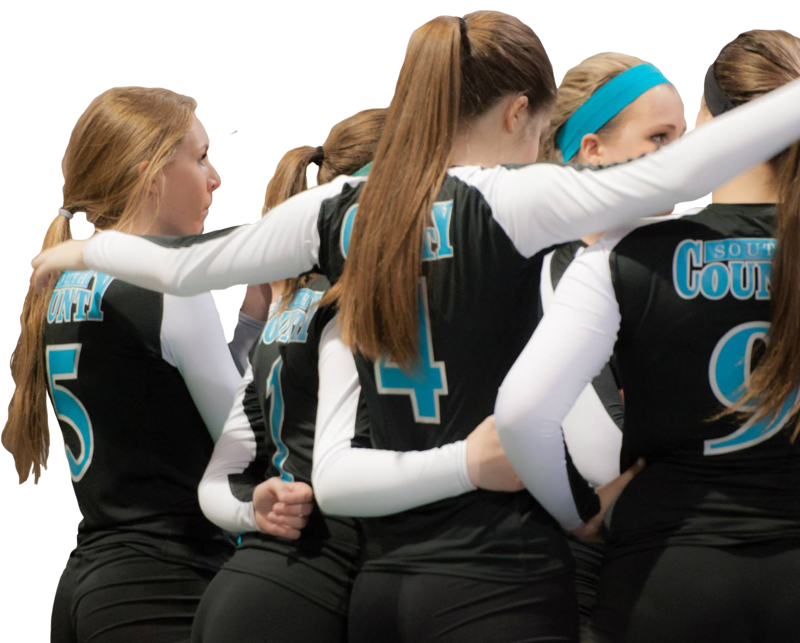 Team rosters and first practices are now posted for the 2019 Spring season! We are proud to be the premier source of volleyball training for girls in Windsor-Essex County. 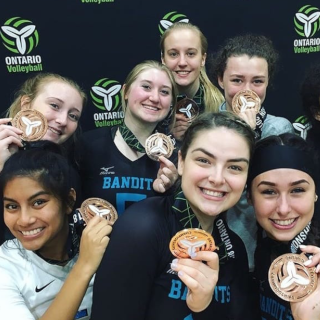 The Bandits first joined the OVA in 1999 and have grown from that first team to 14 teams and 140 athletes competing at this year’s OVA Championships. 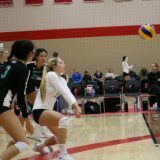 We are one the most competitive female clubs in the province, highly ranked at every age category. 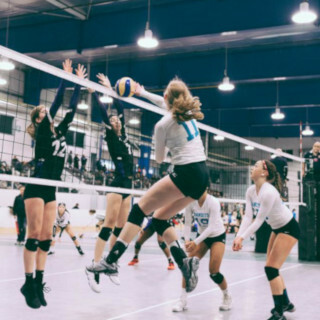 South County thrives on training athletes from the entry level player to the elite athlete. 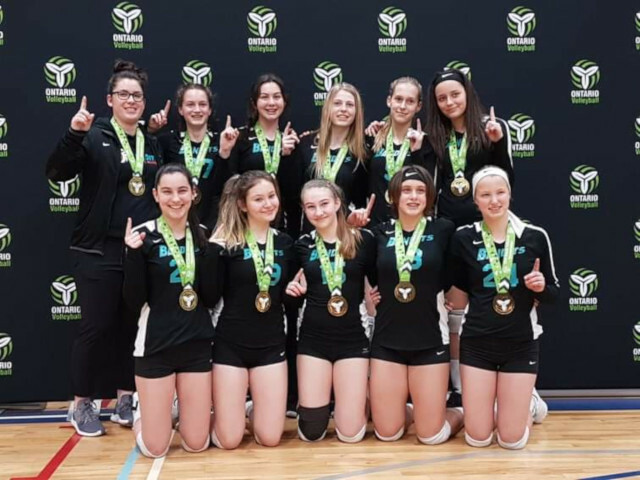 We want them to be able to compete at the highest level possible, whether it is working to make their school volleyball team, winning a provincial championship, or aspiring to play in university or college. 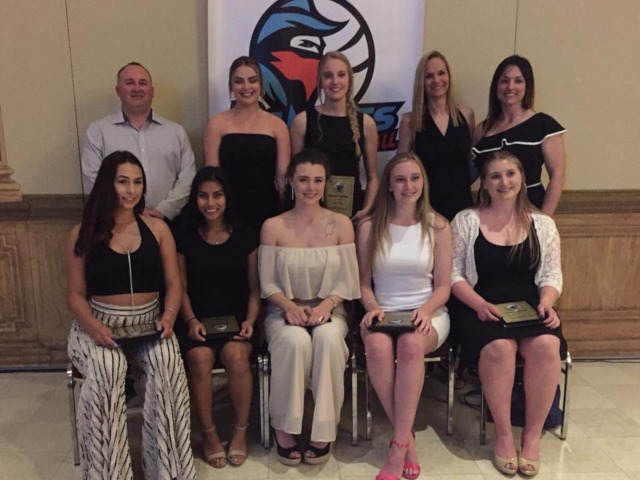 2018 Bandits Graduating Class: The Best Ever? 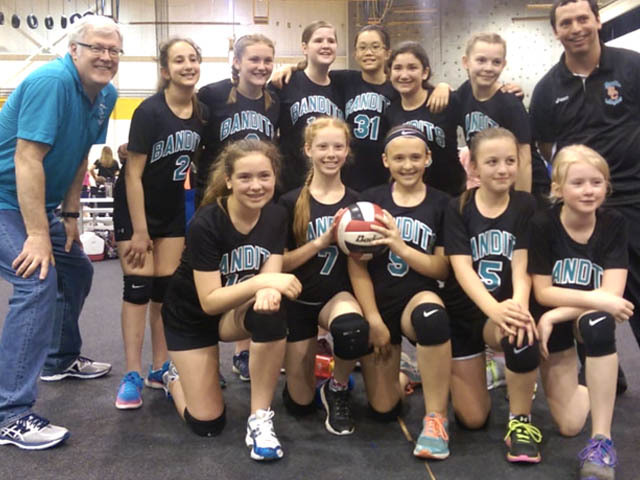 Join the Bandits and try one of our Programs! 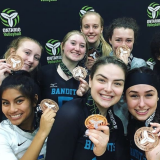 December 19, 20182018 Bandits Graduating Class: The Best Ever?